Do you want to learn how to hack on Telegram? Which one is the best Telegram hack tool for Android and iPhone? I know it is frustrating to not knowing the truth about someone Telegram activities. As you probably know the Telegram is messenger app for Android and iPhone. This means that it is used to communicate with others. How to hack on Telegram? Which one is the best Telegram hack tool? Can I hack and spy on Telegram secretly and remotely? How to Get Free Telegram Hack Tool? I made a research and after many unsuccessful attempts and frustration I deal with the problem and discover the truth. Do you want to avoid frustration I have and mistakes I made? I am writing this article to show you how to hack on Telegram account secretly. Ok, let’s don’t waste time and start with the first question which is: How to ack on Telegram? You can hack on Telegram fast and easy if you know the right way to do it. However, if you are looking for the online tool which will deal everything with one click then note this is not possible. Does this sound logical to you? Well on the movies you can see how hacking can be done in few seconds but note that is just the movie. I was looking for the solution which can easily be set up and still be able to hack and spy on my child Telegram activities. Work for a little time and then stop. Contain malware and does not work. However, I was unsuccessful because I didn’t t know where to looking for. So in my research, I learn one amazing fact which changes everything. …or other account information in order to start spying on its activities. When I started to use it I saw many accounts that my child has for which I did not know. So the amazing fact is that you will hack on Telegram account from the cell phone with the professional cell phone hacking and spying tool. The cell phone hacking and spying tools are stealth and remote solutions which will extract all activities and upload it to you. In just a few seconds you will see which one is the best Telegram hack tool. There are many Mobile Spying tools that will allow you to secretly hack and spy on Telegram activities. However, I would like to point out one tool that provides me the best hacking and spying results. So the best Telegram hack tool is mSpy. 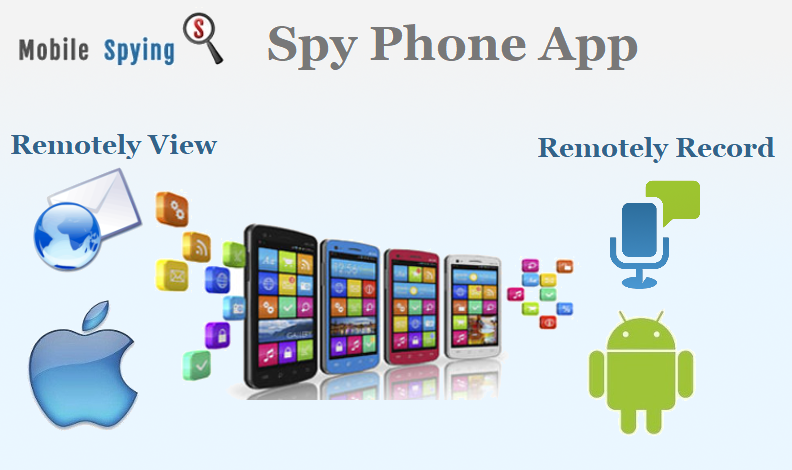 The mSpy is highly advanced and professional Mobile Spying tool which is these days one of the most used cell phone hacking and spying solution. See secret chats and see whole conversations with both side names. See all sent and receiver text messages as well as file exchanges. See all logs like date and time when activity happens. So once I set up the mSpy I could be able to see all conversations and all contacts with my own eyes. I was amazed and very satisfy with Telegram hack tool. It will allow you hacking and spying on this messenger account activities but also note that mSpy is professional monitoring tool. Sounds good, does it? Whole contact book with all contacts and numbers. All incoming and outgoing calls as soon as they happen. Full call logs like caller and receiver names, call duration, date and time. So there are no more unknown calls. I know when it happens and with who she is talking. I am satisfied with this information because I am interested in the truth and mSpy provide it to me. Do you find this feature useful? Ok, now let’s see the text messages spying feature. See the full content of every sent and received the text message. See both side numbers and names. As you can see there are no more secret conversations. All text messages are automatically recorded and extracted as soon as cell phone sent or receive text messages and I am able to see it. Sounds good, does it? 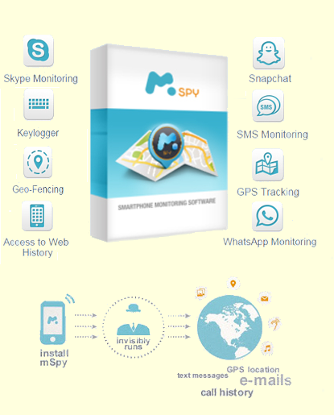 In just a few seconds you will see mSpy cell phone tracker feature. The mSpy is also very advanced cell phone tracker. It is designed for the parental purpose and it is ideal for me because it allows me to control my child. See current GPS location with the map view. See all movements through the day. Get alerts on allowed and restricted areas movements. So even the geo-fencing is allowed you with the mSpy tracker. So you are able to set restriction and alerts on allowed and restricted areas. But this is not the last feature. The last one is the best one believe me. …and much more. Also, the mSpy allows you to hack on Telegram but note that this app is professional parental monitoring tool and it will allow you much more. As you can see the list is big and not to mention that keylogger will find any account whether it is on the list or not. So this feature was very useful to me. I think that the social media are the future communication platforms and in order to learn the real truth, you need to definitely see them. Don’t you agree? How to Hack Telegram Without Code? Well, the Mobile Spying tools do not require code or any other messenger information. You can hack telegram without code by setting up the Mobile Spying tool on the cell phone. The tool will immediately hack cell phone and allow you to see all activities secretly and remotely from your online account. You probably ask yourself what online account. Right? …known only to you. All future set up procedures will you be able to do form this account. Also, all extracted cell phone activities are uploaded there and you can remotely view it whenever you want without anyone knowing. Sounds good, does it? 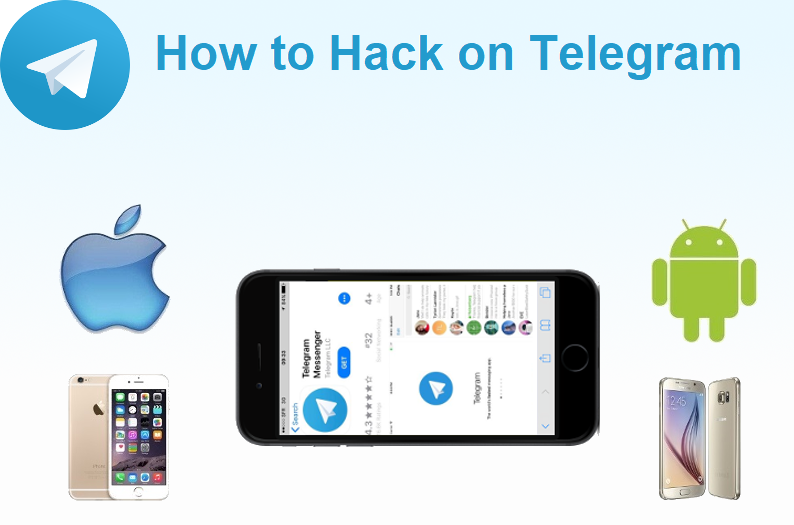 Ok, now let’s answer the last question I mention at the start and it is: How to get free Telegram hack tool? In this part of the how to hack on Telegram account I want to show you is there a way and if it is how to get free Telegram hack tool? Is there a way to get mSpy free Telegram hack tool? Well, there are many sources that claim they will give you free mSpy but note I didn’t find one and to be honest there can’t be. Why is that so? The mSpy tool is created by professional programmer teams which cost the company money. The professional programmers also need to maintain the tool. So that is the second reason why mSpy isn’t free. …get updates. So to stay supported by all new improvements, the mSpy needs to be maintained and upgraded too. In just a few seconds you will see the last reason why you can’t get free mSpy Telegram hack tool. Once you purchase this hacking and spying tool, the online account is automatically created for you. The online account is a server space which as you probably suspect isn’t free. So if someone would give you mSpy for free that means that this person or a company will pay these expenses for you and that is not real. Do you agree? However, there is a way to try it mSpy for free. How to try mSpy for free? The mSpy comes with the 10 days money back guarantee. So you can make a purchase and try the hack tool. If you are unsatisfied with it you can easily request full money back. …spying. Also, there are tons of more spying features that were provided to me so I am sure that you will like it. So are you prepared to take the next step and try the mSpy Telegram Hack and spy tool? In this article, I show you how to hack on Telegram account secretly and continue to spy on its activities remotely and undetectable. You could see that hacking and spying on someone Telegram account is easy if you have Mobile Spying tool. Date and time when activity happened. See other accounts like Facebook, WhatsApp, Line and etc. …and other cell phone activities because this is one of the most advanced Mobile Spying tools on the market. So are you ready to take the next step and discover cell phone activities right away?